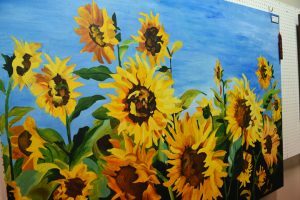 The Kiwanis Club of Statesboro and the Statesboro Regional Art Association encourage artists to enter quality two dimensional art to be displayed in our Fine Arts Exhibit. All fine art must be on appropriate material ready to exhibit, as described below. Art must be FRAMED. However, paintings on stretched canvas may be presented without frame if the painting continues around the edges so there is no bare canvas. Art must be WIRED for hanging. No saw-tooth brackets. Wire is attached securely on the back of the frame or canvas stretcher about 1/3 of the height down from the top so it arches just below the top. NO taping of wires is allowed. Art must not exceed a measurement of 36” x 48” including mat and or frame. Dry media such as pencil, charcoal or pastel should be behind class or sprayed with a sealer. Artist may advertise their work for sale with a small business card. Card needs to state Artist’s contact information and ‘for sale’ neatly and conservatively . Selling price will not be allowed. That will be between you and buyer privately. If sold, Artwork will remain in Fine Art Show until Check Out time. Art must be lightweight paper that can be stapled easily. A measurement of 8 ½” x 11” is recommended. 11”x14” is maximum size. Only one exhibit per student. Maximum size is 18” x 24” including mount board or mat. Original works only-no paint-by-numbers or color book thye pages. Student’s name, grade and school must be printed legibly on front of art. HIGH SCHOOL STUDENTS (9TH-12TH GRADES) may enter in the ADULT section (See rules for ADULT ENTRIES). Minimum Size 9” x 12” without mat or frame. All rules for Adult Entries apply. Minimum size 8” x 10” without mat or frame. All rules for Adult Entries apply. 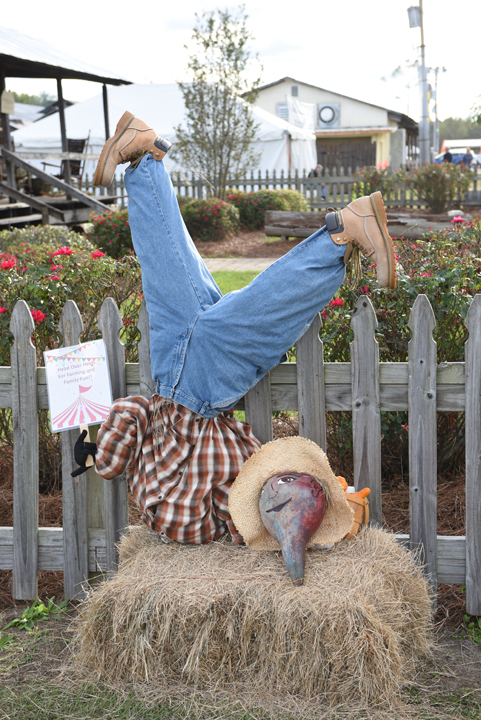 Liability: Neither the Kiwanis Ogeechee Fair nor the Statesboro Regional Art Association will be responsible for the loss or damage that may occur at any exhibit.